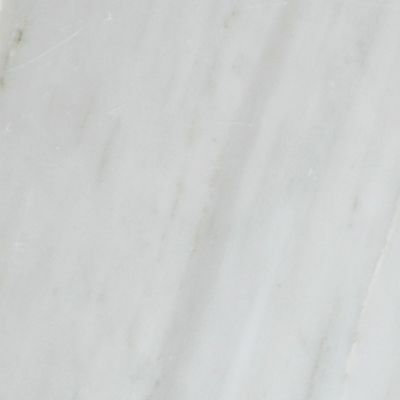 Bianco Esterno marble is a classic white marble with soft grey veining. All DDS stone products are customized per your request, certain sizes/mosaics/shapes are more available than others, MOQ's may apply. Our most readily available mosaic formats are listed below however, nearly ANY mosaic format you might think of can be created. Submit a drawing or photo with your sample request if it is not shown here. As a natural product, please expect some variation between the photographic representation of the stone, the samples you may receive, and the finished product.